This year I had a few amazing animal encounters. 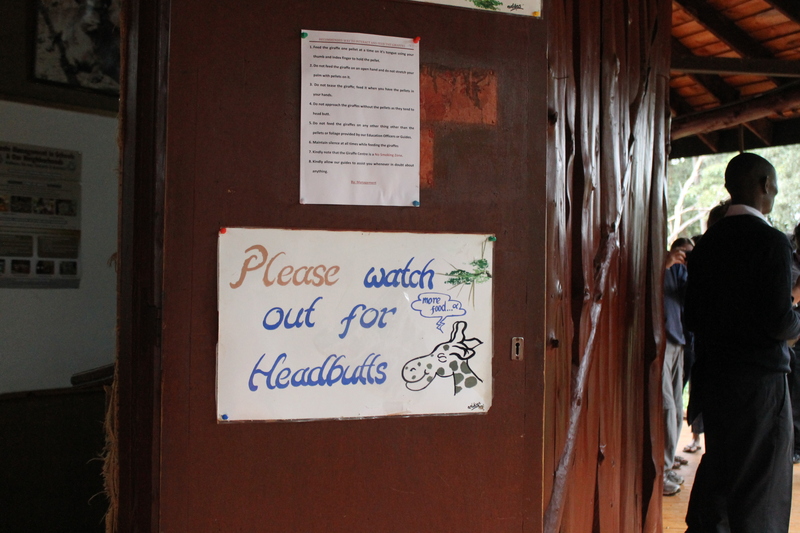 I was touched by a manta ray, “trunked” by a baby elephant, and slobbered on by a giraffe. 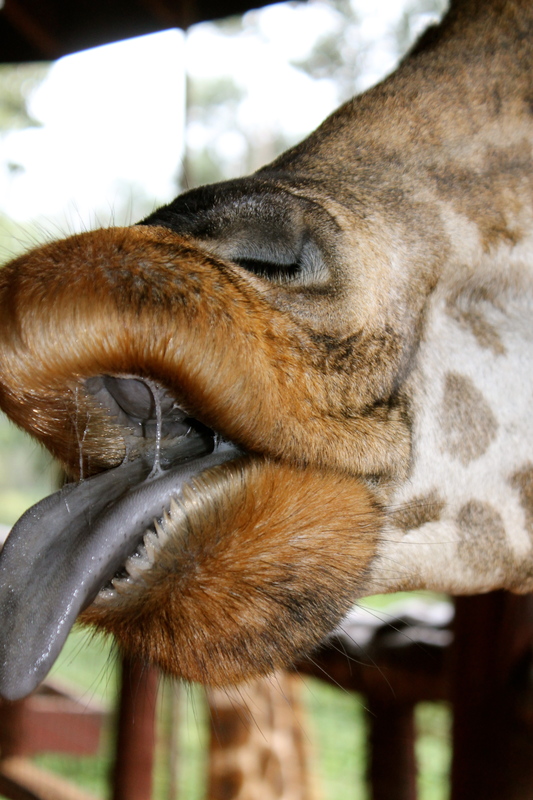 I had never imagined just how soft and gooey a giraffe lick would be. I guess the goo factor helps make the leaves stick when the giraffes eat from trees. But what surprised me most was the sound. As the giraffe swallowed the pellets I was feeding her, she greedily sucked them in. Then all of a sudden, a deep sound like that of a didgeridoo, rumbled near my ear. It was all those pellets falling down the giraffe’s throat. So interesting, would love to feed a giraffe so much! It is a touristy but fun experience. You should do it if you get the chance. Hi! I just came across your blog and looks really interesting, would you have an email address to contact you? would be great! You can just ping me here. Thanks!